Paul McCartney fans in New York & LA will hear his "New " Album a week early. Beatles Radio: The Beatles, Solos, Covers, Birthdays, News The Fab 4 and More! 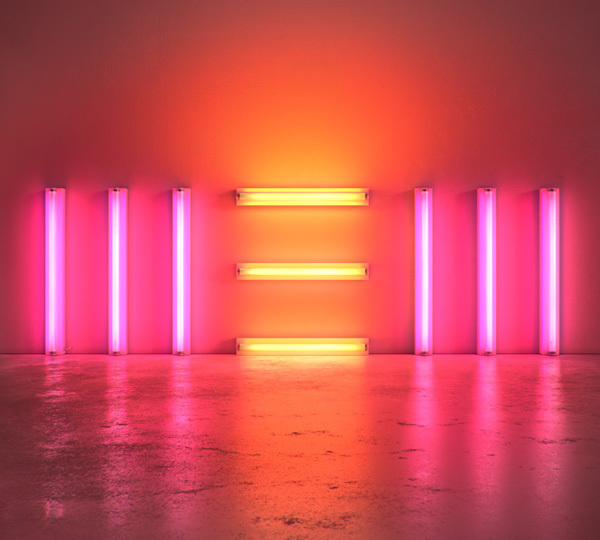 Paul McCartney fans in New York and Los Angeles will get to hear his new album, New, a little more than a week before it’s released. This Sunday night in New York it will be played for the first 100 people who show up at the Open Road VW/Audi dealership on 11th Avenue and West 55th Street at 7 p.m. and again at 8 p.m. You’ll get to listen to it in one of 100 new cars parked on the dealership’s roof.And over in L.A., fans need to show up at the Vineland Drive-In at 443 N. Vineland Ave. in the City of Industry at 6 p.m. The first 400 cars to arrive will be admitted to hear the album via the theater’s FM transmitter. New comes out on October 15th.